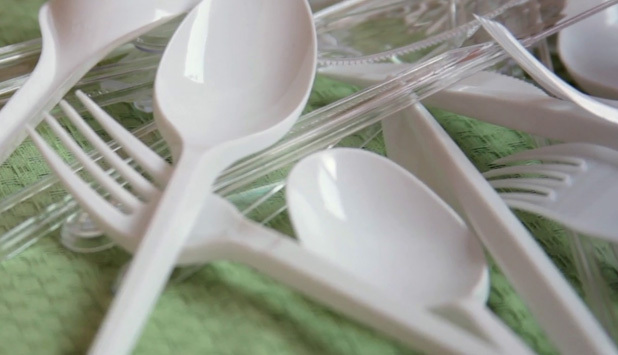 Single-use plastic cutlery, cotton buds, straws and stirrers to be banned by 2021. 90% collection target for plastic bottles by 2029. More stringent application of the “polluter pays” principle.